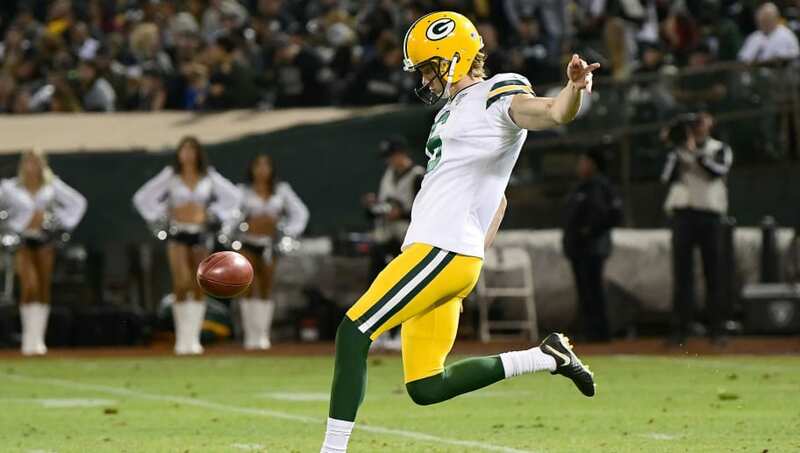 ​Punter JK Scott's rookie season had plenty of ups, but also plenty of downs with the Green Bay Packers. Just like with any athlete, Scott is his own biggest critic, and has taken a lot from his first season in the NFL. "As far as the overall sustainability through the season, I really need to work hard to get my work capacity up, to get my load capacity up for the season, so my body is going to be feeling good through the season." Hm. So a punter wants to make sure he's in good enough shape to last throughout the entire season? Sounds a bit insane considering he's only on the field for a handful of plays each game and largely avoids contact. Scott is his own biggest critic, and he wants to ensure he's even better for his second NFL season under new head coach Matt LeFleur, but perhaps he should work on his punting rather than his longevity for the season -- that's something that should be the least of his worries.